ASC Board votes in 2018-2019 officers — looking forward to celebrating the Society’s centennial and progressing with education, outreach and inclusiveness initiatives. 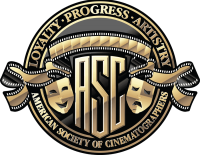 The American Society of Cinematographers (ASC) has re-elected Kees van Oostrum as president, who will serve his third consecutive term at the organization. The ASC Board also re-upped its roster of officers for 2018-2019, including Bill Bennett, John Simmonsand Cynthia Pusheck as vice presidents; Levie Isaacks as treasurer; David Darby as secretary; and Isidore Mankofsky as sergeant-at-arms. 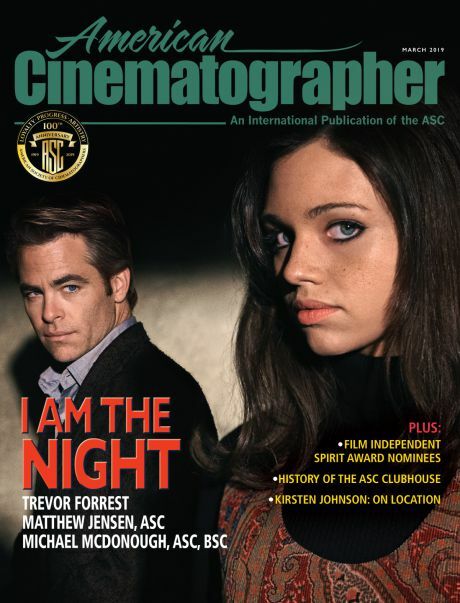 Van Oostrum initiated and chairs the ASC Master Class program, which has expanded to locations worldwide under his presidency. The Master Classes take place several times a year and are taught exclusively by ASC members. 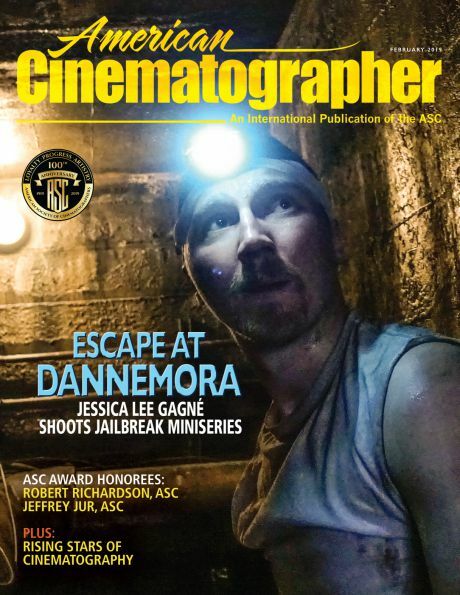 It is designed for cinematographers with an intermediate-to-advanced skill set, and incorporates practical, hands-on demonstrations of lighting and camera techniques with essential instruction in current workflow practices. The ASC Vision Committee, founded during van Oostrum’s first term, continues to organize successful symposiums that encourage diversity and inclusion on camera crews, and also offers networking opportunities. The most recent was a standing-room-only event that explored practical and progressive ideas for changing the face of the industry. The Society will continue to host more of these activities during the coming years. Van Oostrum has earned two Primetime Emmy nominations for his work on the telefilms Miss Rose White and Return to Lonesome Dove. His peers chose the latter for a 1994 ASC Outstanding Achievement Award. Additional ASC Award nominations for his television credits came for The Burden of Proof, Medusa’s Child and Spartacus. He also shot the Emmy-winning documentary The Last Chance. A native of Amsterdam, van Oostrum studied at the Dutch Film Academy with an emphasis on both cinematography and directing, and went on to earn a scholarship sponsored by the Dutch government, which enabled him to enroll the American Film Institute (AFI). Van Oostrum broke into the industry shooting television documentaries for several years. He has subsequently compiled a wide range of some 80-plus credits, including movies for television and the cinema, such as Gettysburg and Gods and Generals, and occasional documentaries. He recently wrapped the final season of TV series The Fosters. The 2018-2019 Board who voted in this election include: John Bailey, Paul Cameron, Russell Carpenter, Curtis Clark, Dean Cundey, George Spiro Dibie, Stephen Lighthill, Lowell Peterson, Roberto Schaefer, John Toll and Amelia Vincent. Alternate Board members are Karl-Walter Lindenlaub, Stephen Burum, David Darby, Charlie Lieberman and Eric Steelberg. 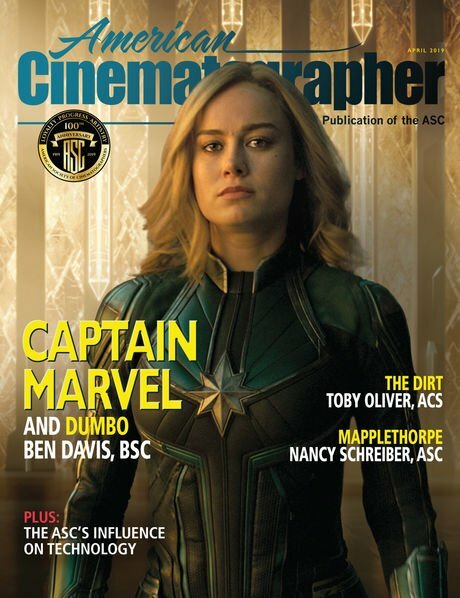 The ASC has over 20 committees driving the organization’s initiatives, such as the award-winning Motion Imaging Technology Council (MITC), and the Educational and Outreach committee.